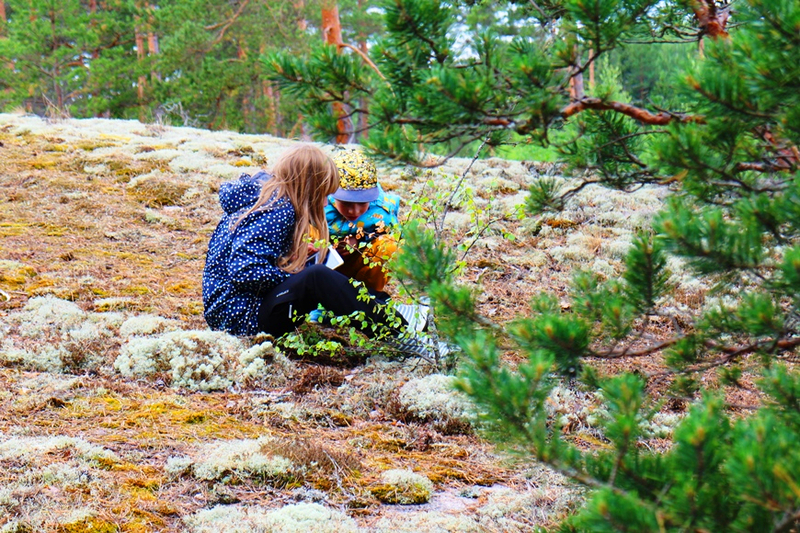 Destination of the Month: Finnish nature at its best in Sauvo – Spend the night in a tree and enjoy some burgers! 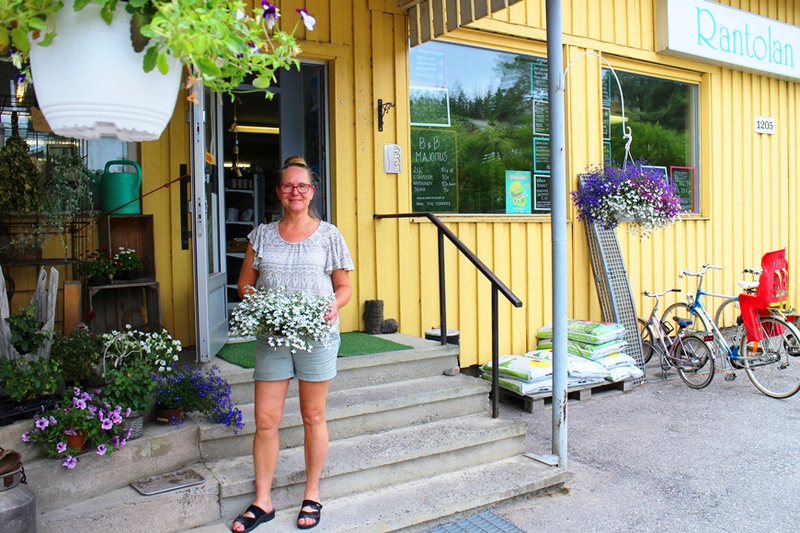 We as a LikeFinland team visited a village called Karuna in Southwest Finland this summer, in July 2018. In Karuna, we spent the night in a tent in a tree at Tentsile Experience Grelsböle and ate local, tasty meals at Tentsile as well as delicious burgers in Rantola Café. 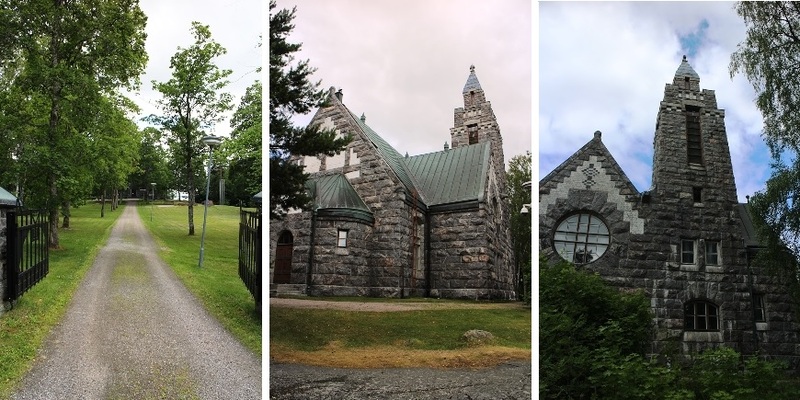 The village Karuna is located in Sauvo municipality about 150 km from Helsinki City Center. We started the trip off by eating dinner outside in nature and spending the night in one of the tents of Tentsile Experience Grelsböle. 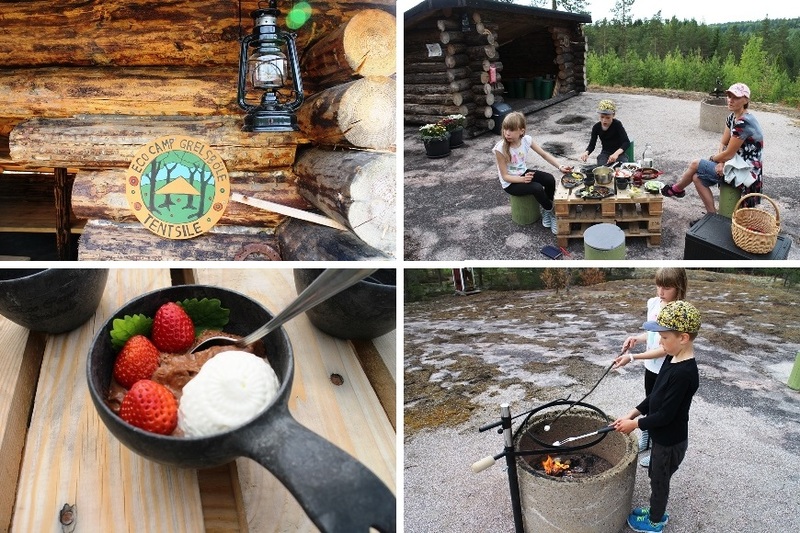 The delicacies served by the owner of Tentsile Experince Grelsböle Miia Juvankoski were full of Finnish flavors and included local ingredients and foods such as lingonberry jam and rhubarbs. Near to the tents there are beautiful sea views and a sauna. 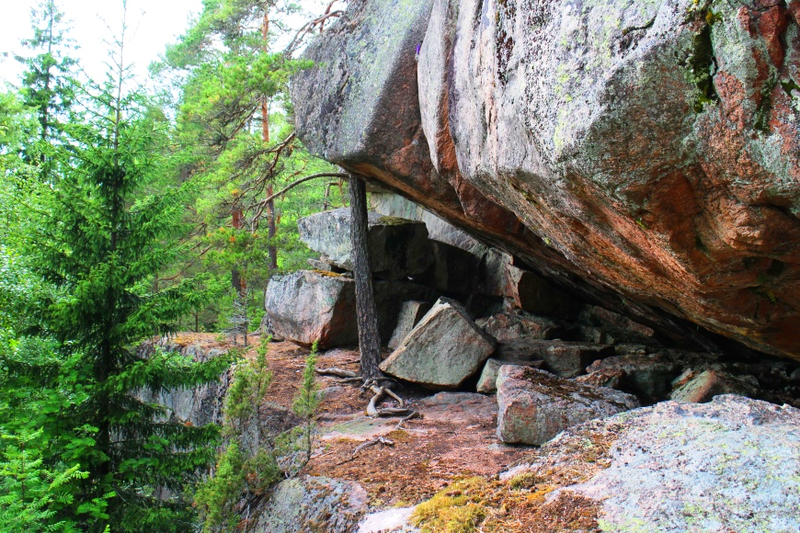 There are also nature paths for the hikers in the forests of Sauvo. On the second day of our trip we visited Rantola Café and B&B. Rantola Café is known for its burgers! 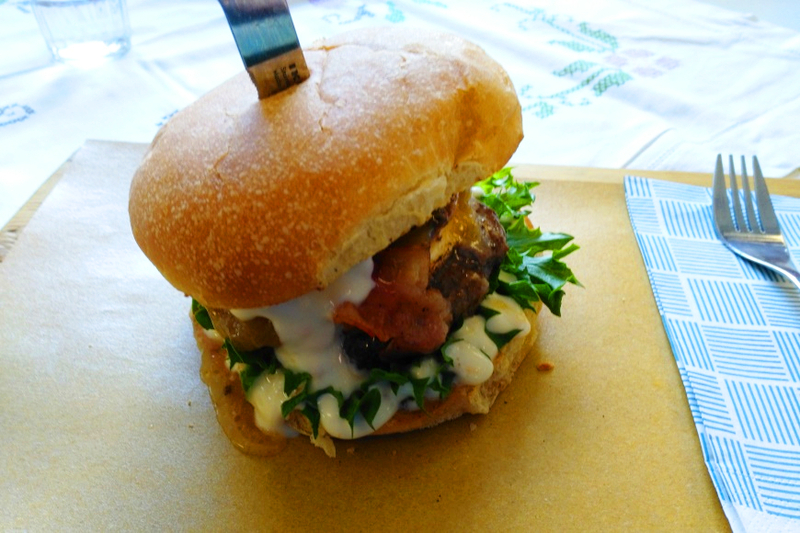 Rantola Café's owner Anne Vuorio recommended us a burger called Raparger with rhubarb chutney! Anne told us about a Swiss family that enjoyed the quietness of the area while they were staying at Rantola B&B. In summer Rantola Café offers fresh food and sweet delicacies. Rantola Bed & Breakfast is available all year round, and it can be found in a 1950s house that is located next to the sea and is surrounded by the Finnish countryside. We have chosen Tentsile Experience Grelsböle and Rantola Café and B&B as the Destination of the Month of August 2018. 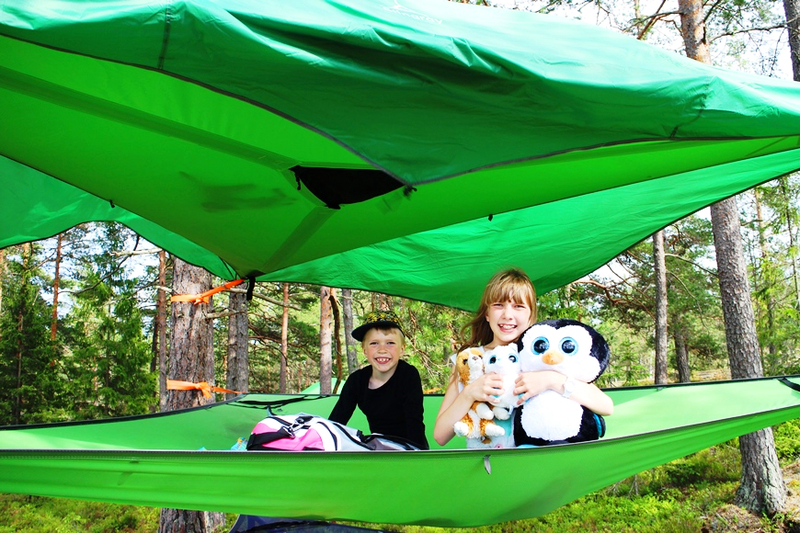 Tentsile Experience Grelsböle and Rantola Café and B&B are our Star Destinations and media customers.